"Life is simple. Just add water." That quote pretty much sums up our summer thus far. From sprinklers to backyard pool dips and trips to the splash pad and river dates, we've had our share of water fun. 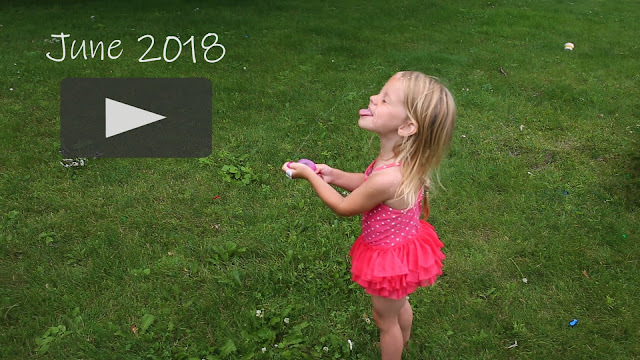 In June we filled up some coolers with hundreds of water balloons and had a good old fashioned family water fight. Let the battle begin!